I found a box of clementine's on sale this week when doing a little grocery shopping. Both my husband and I like clementine's so we've been eating them for snacks. My husband asked if I wanted to save the peelings and of course I said yes. 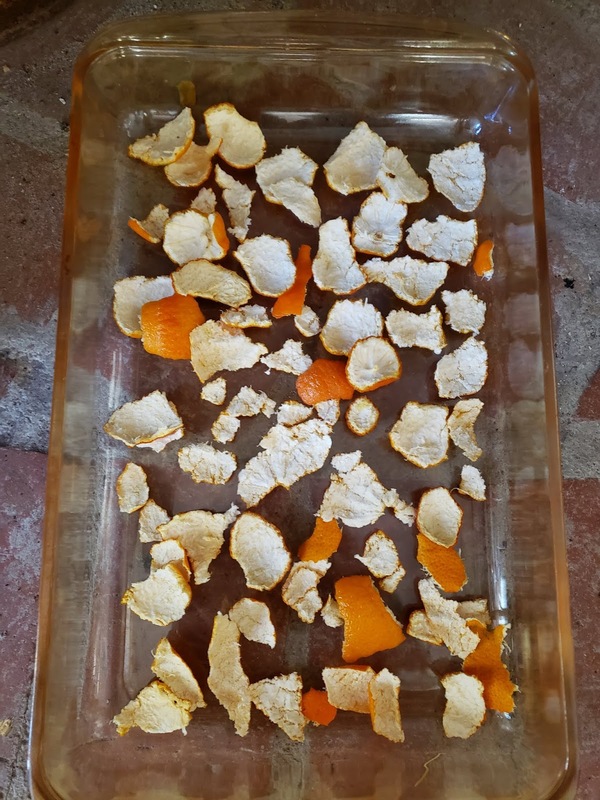 I got out a dish and we began putting the peelings in it each time we ate a clementine. 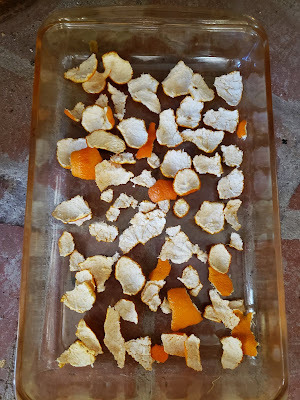 Since collecting the peelings from all the clementine is going to be something that stretches out over several days I decided to set the dish of peelings next to our wood stove (which is putting out some nice, warm heat right now) and let them dry naturally. By doing this, we can continue to add peelings to the dish whenever we need to while the ones already in the dish continue to dry. What do I plan to do with the peelings once they're dry? I'm going to jar them and add them to my next batch of potpourri when I'm ready to put it together. 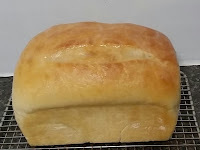 In addition, I'll add some to white vinegar and use for cleaning purposes. Clementines are hard to find in Australia, I think because of the very short growing season. But we have a plentiful supply of Imperial mandarins that are the closest thing we have. 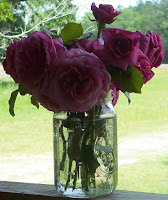 We grow them, as does a neighbour who lets me pick from their trees, a huge blessing for us. It is one of the few fragrances I can smell these days, and I love it. So fresh and revitalising. Your potpourri will be gorgeous I'm sure. Cath, clementines are very much a seasonal thing in our area and this is the season for them. 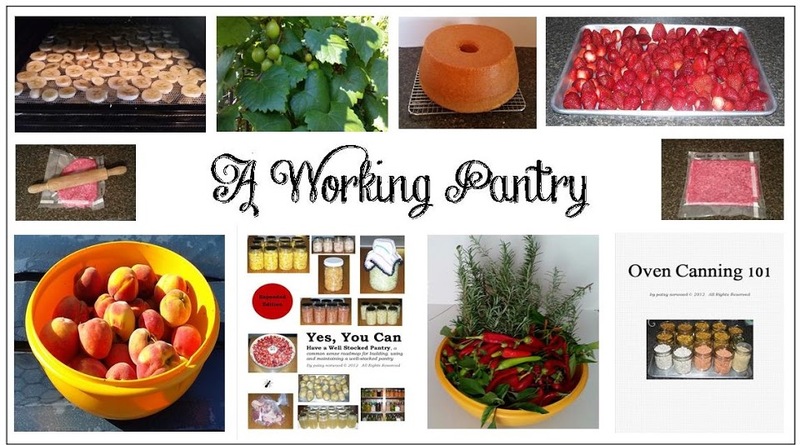 I hope to be able to can a few jars for use in salads, etc, throughout the year until they come in season again. I love this idea! My grandsons visit me about one weekend a month or more so I think would love to see how their peels had progressed! Diana, that's a good idea, the children will find it very interesting, I'm sure!